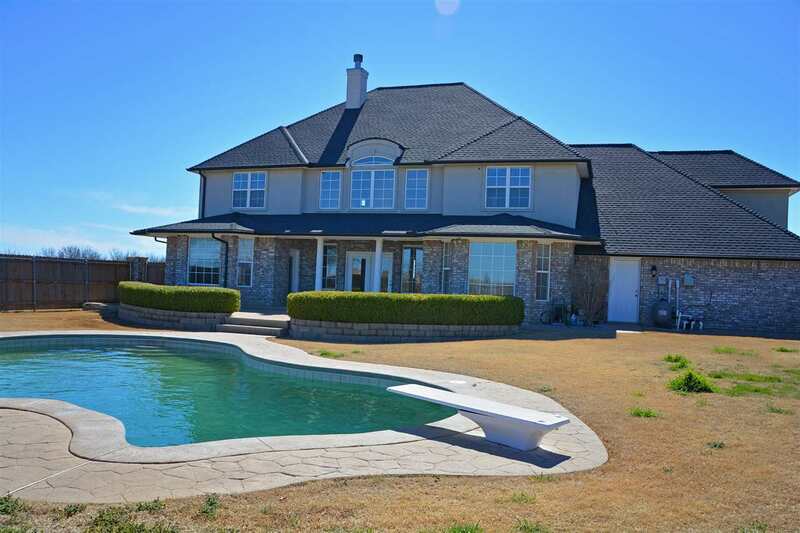 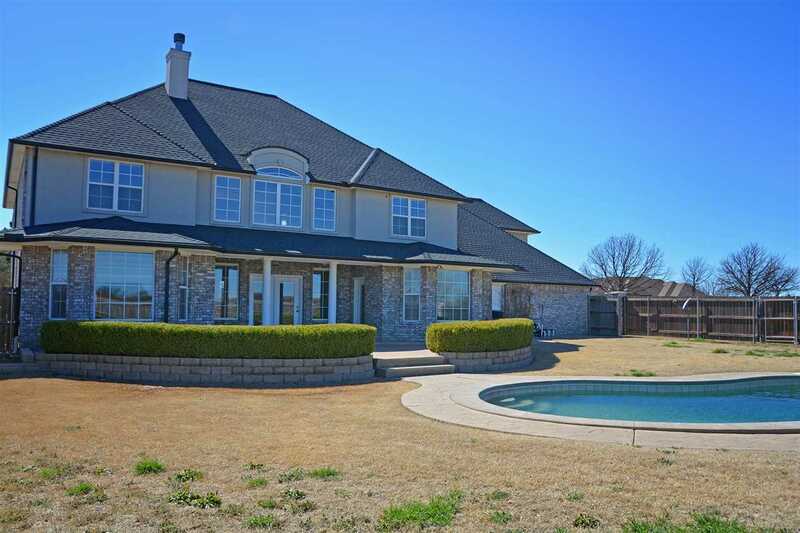 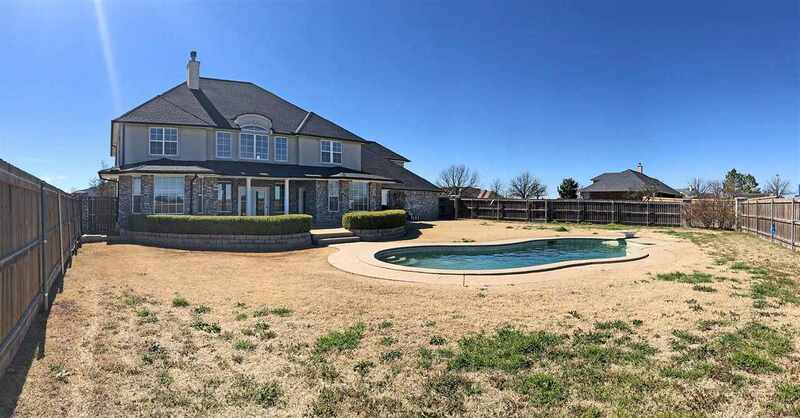 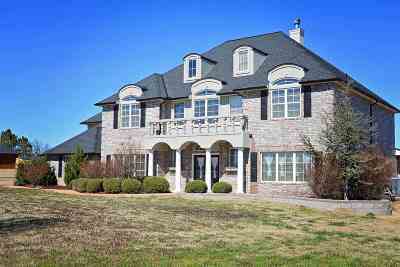 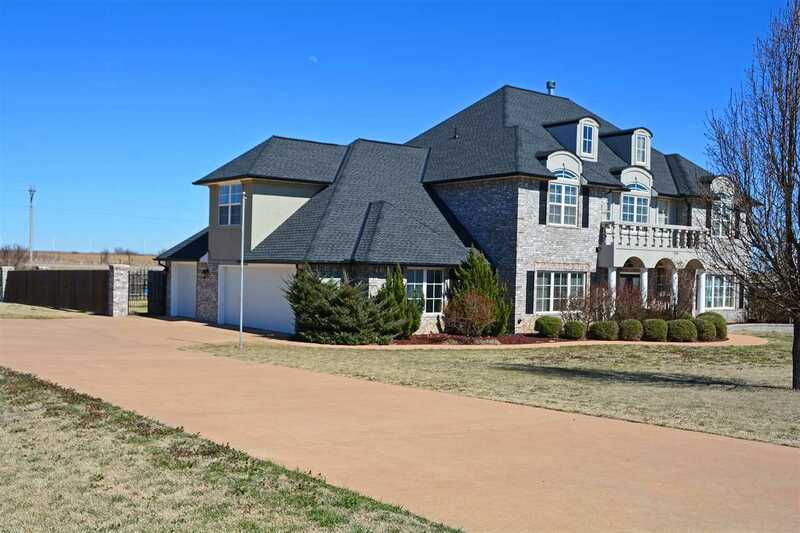 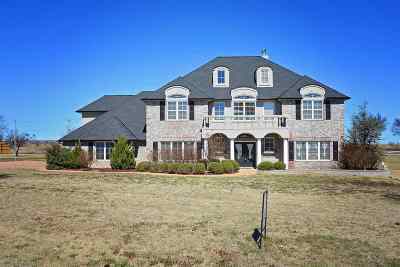 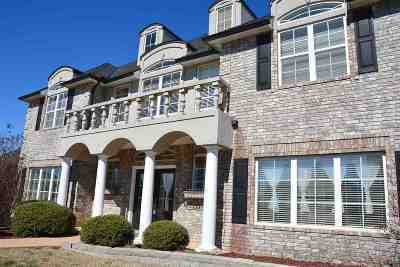 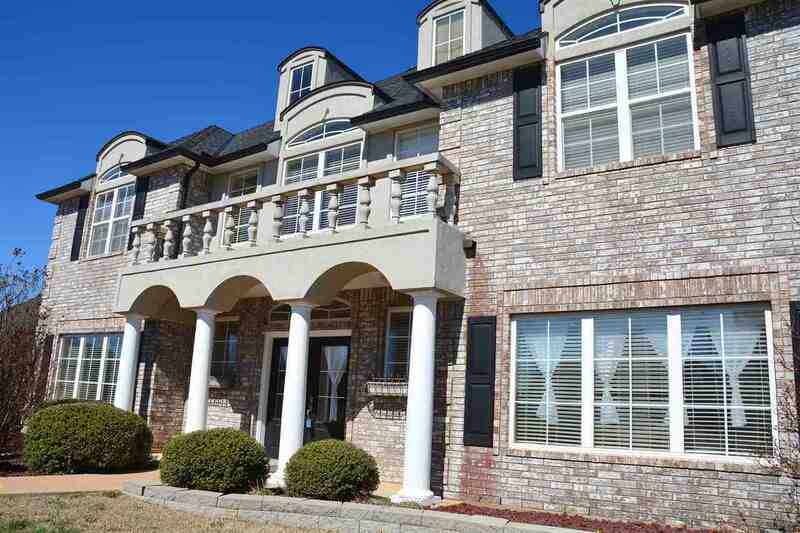 Gorgeous 5 bedroom, 3 1/2 bath home on 1 acre in beautiful Oak Meadows close to Lake Lawtonka. 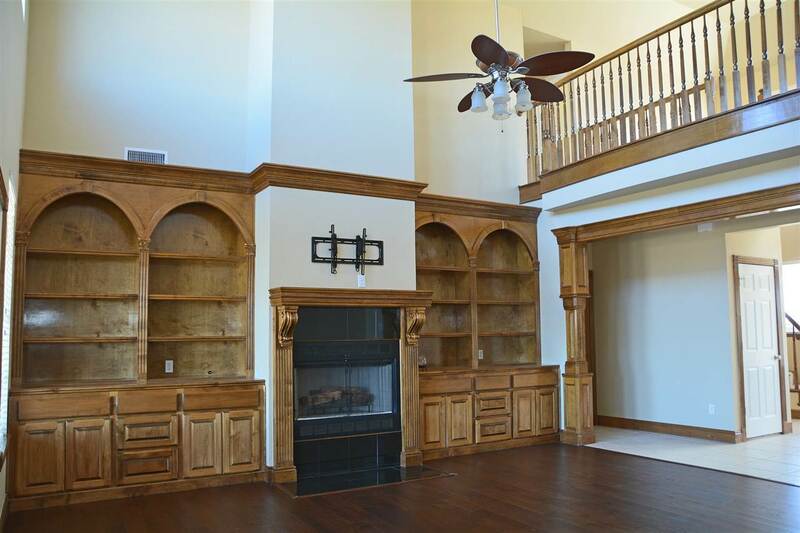 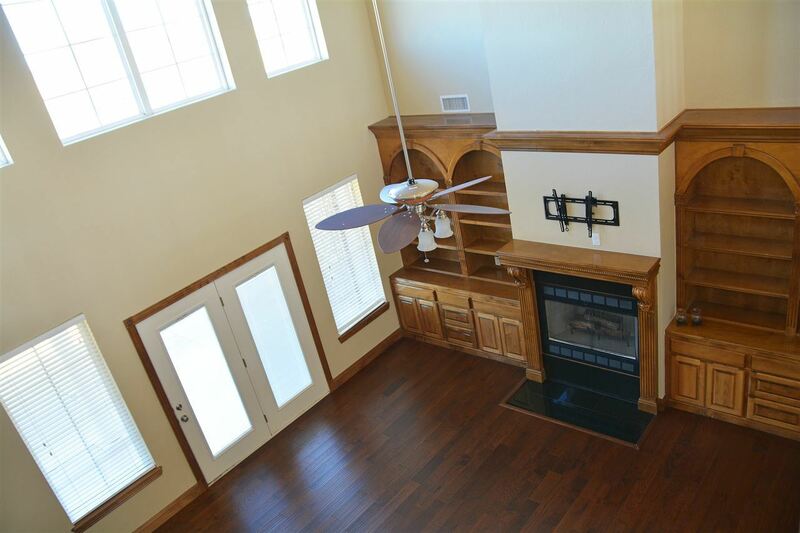 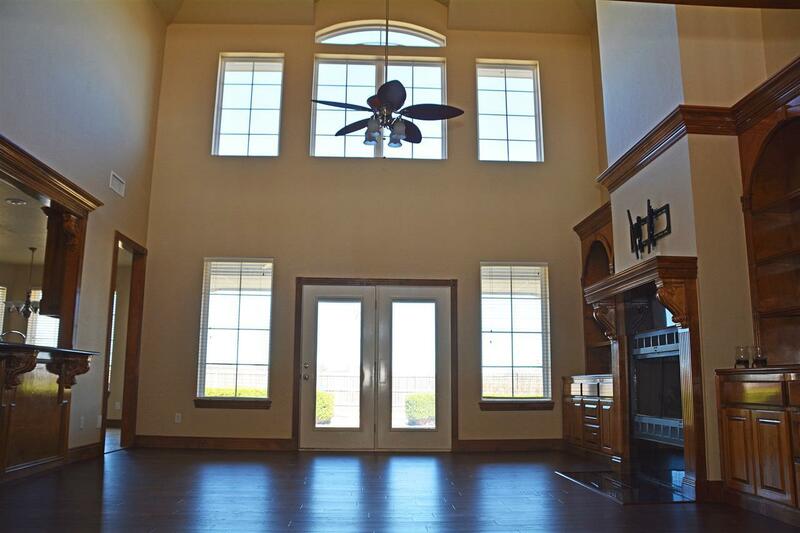 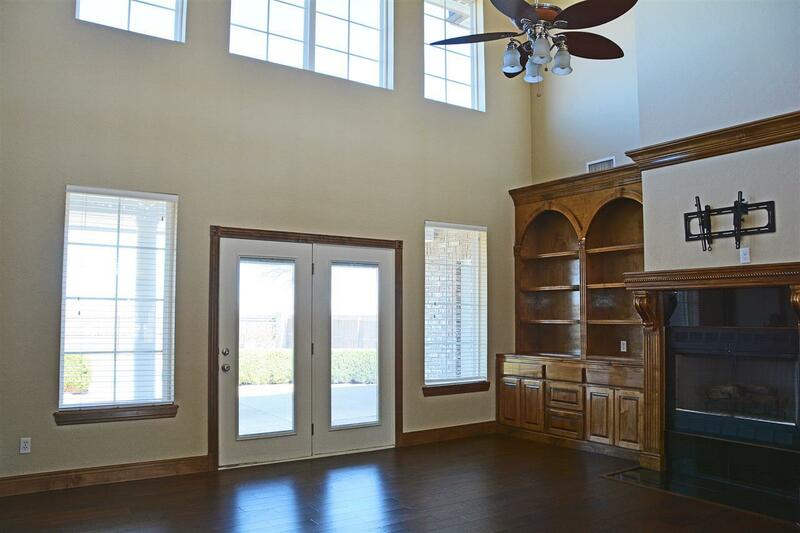 Two story soaring ceilings in the great room with fireplace surrounded by tall mantle and built in cabinets on each side. 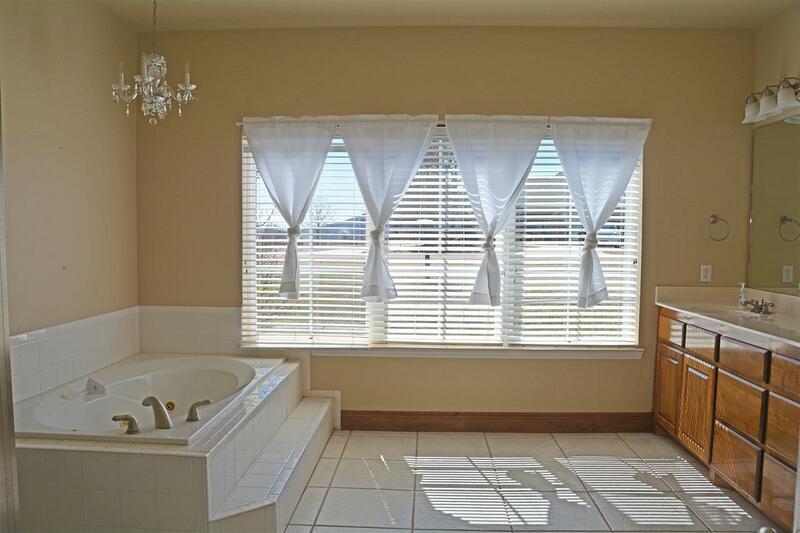 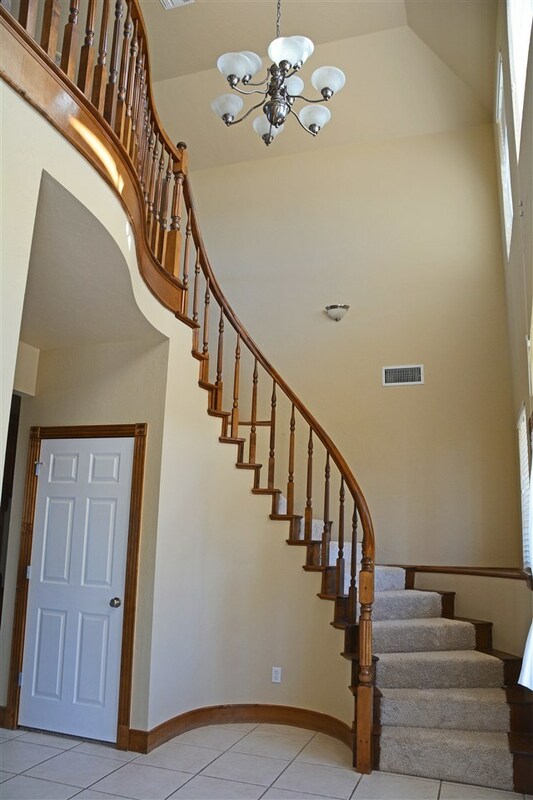 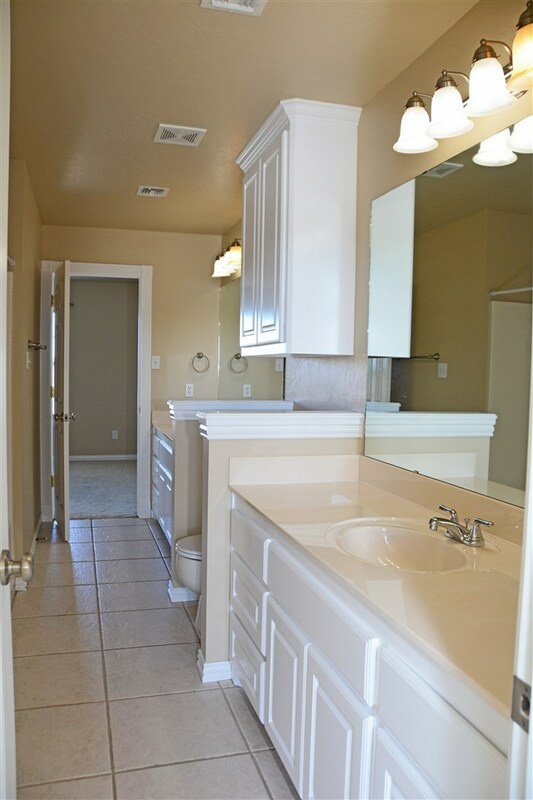 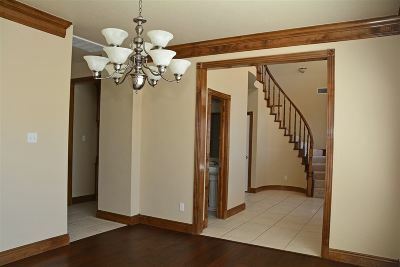 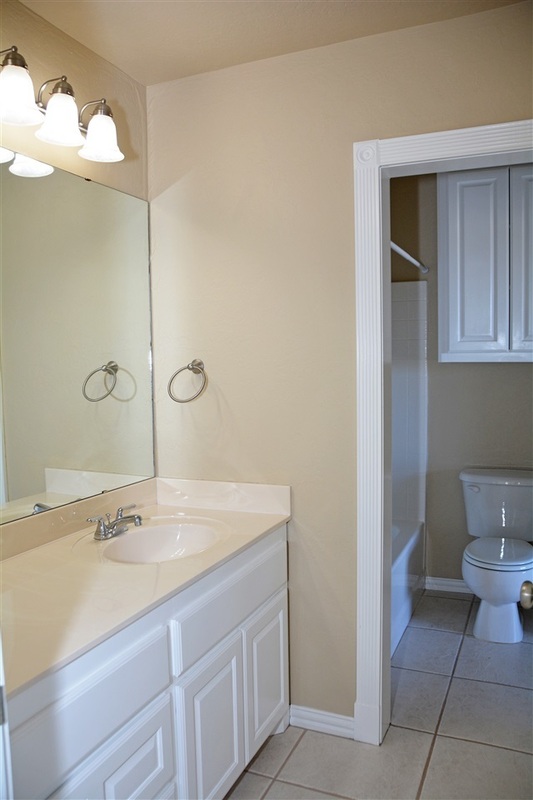 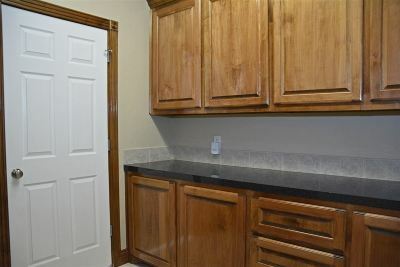 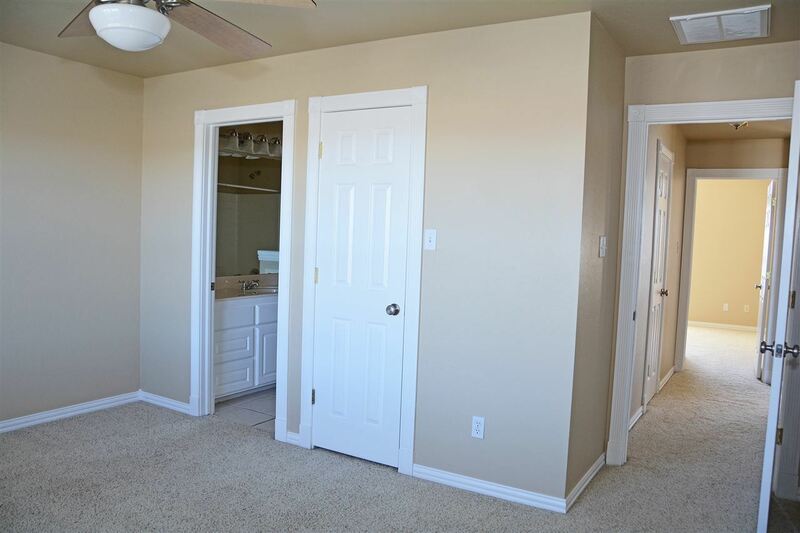 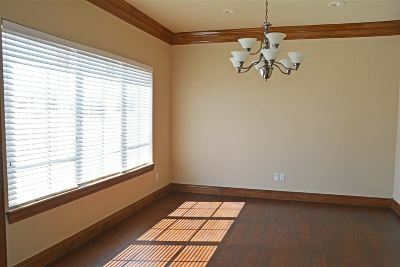 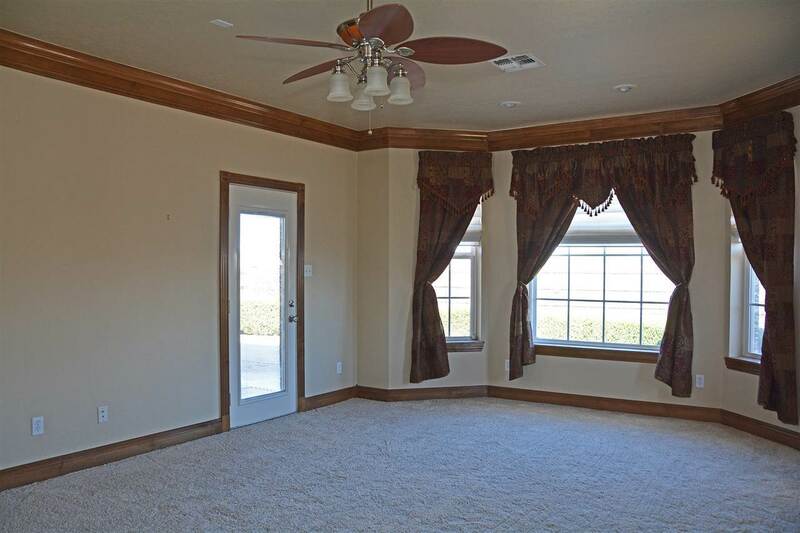 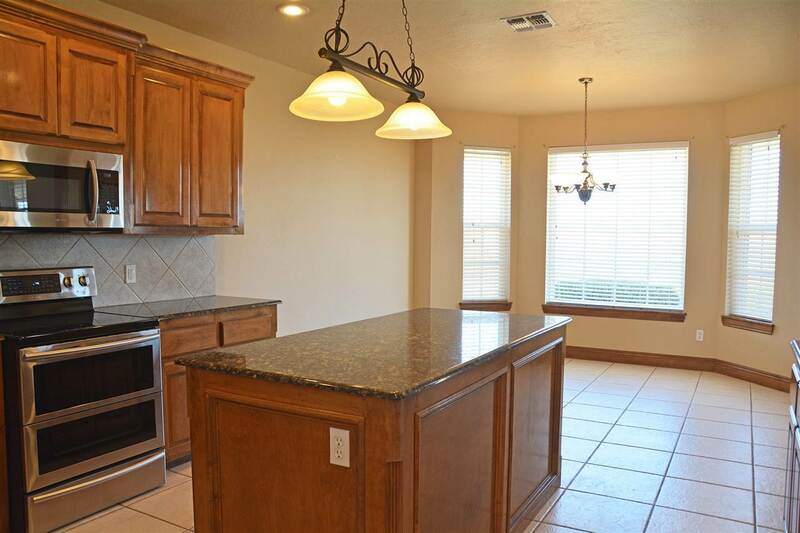 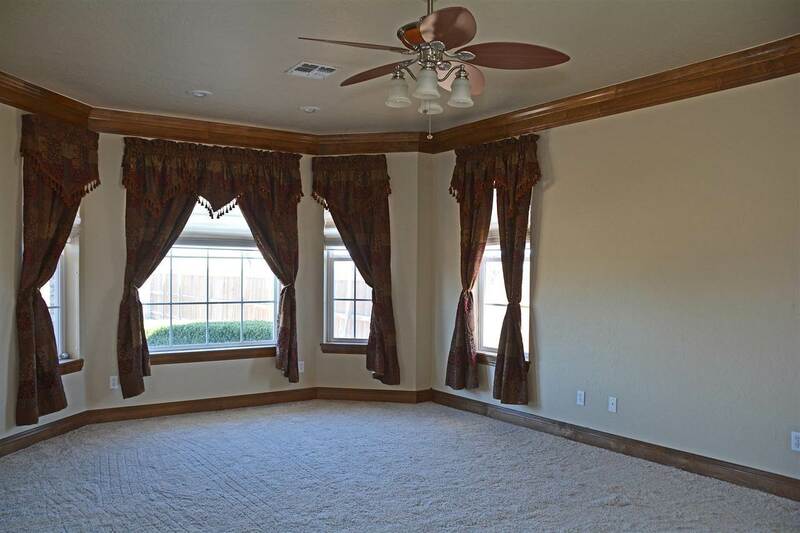 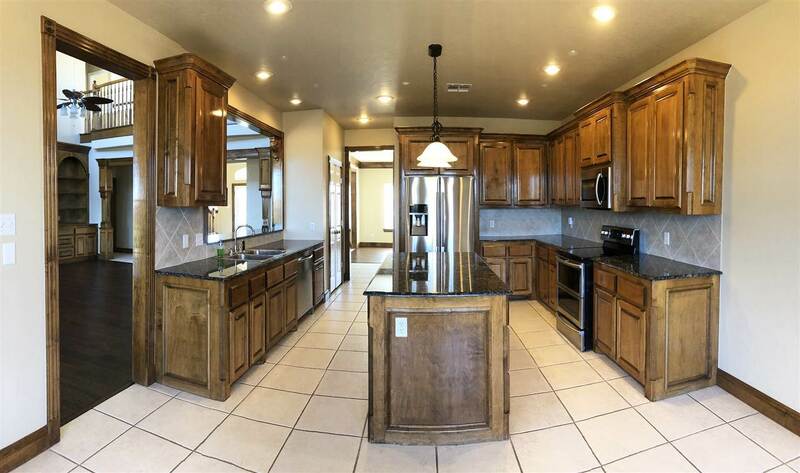 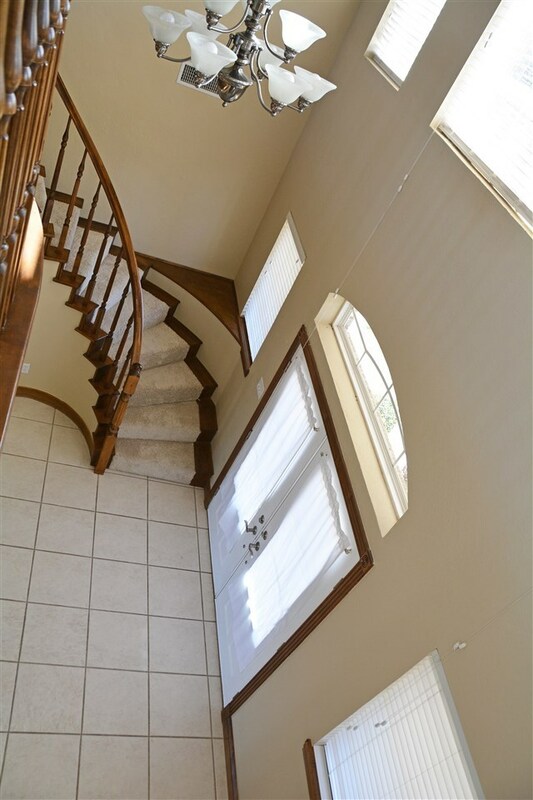 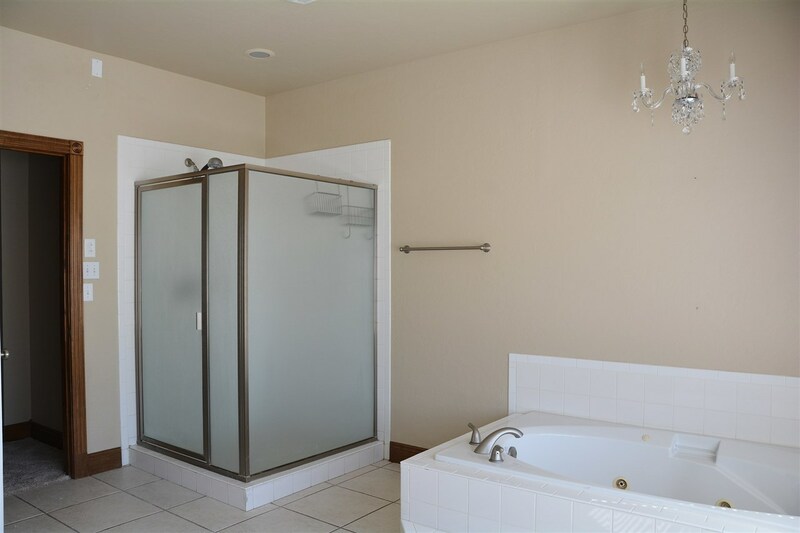 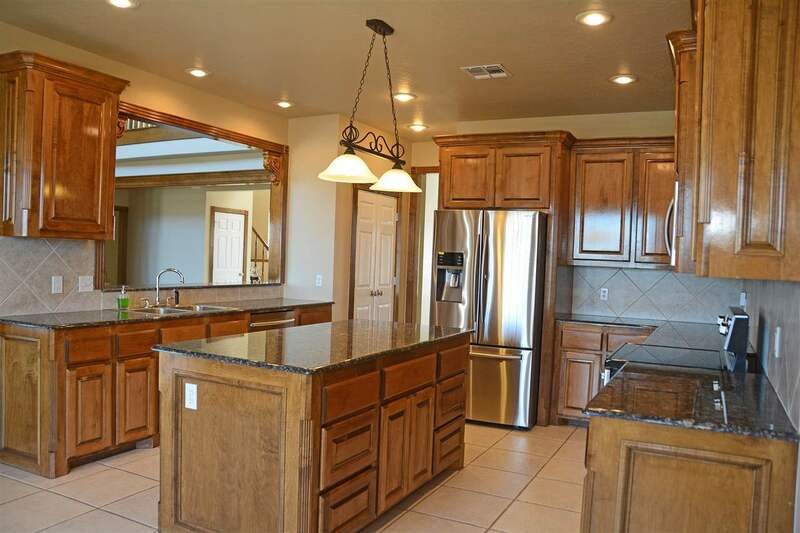 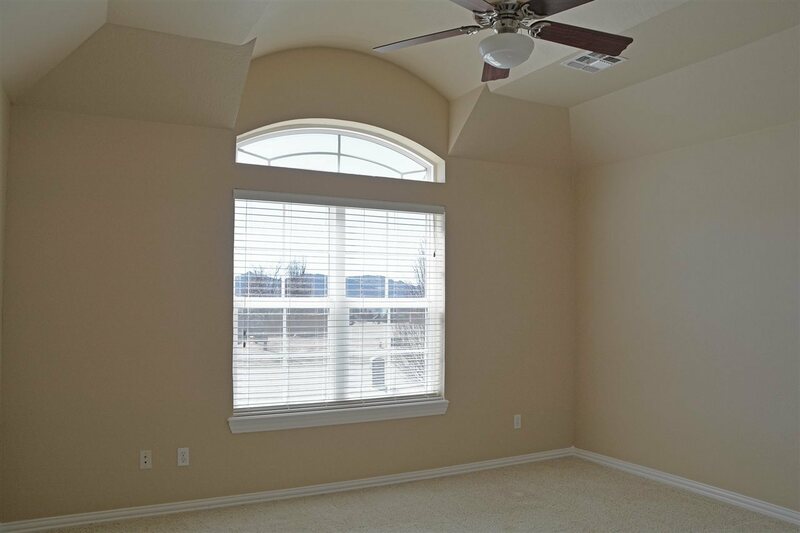 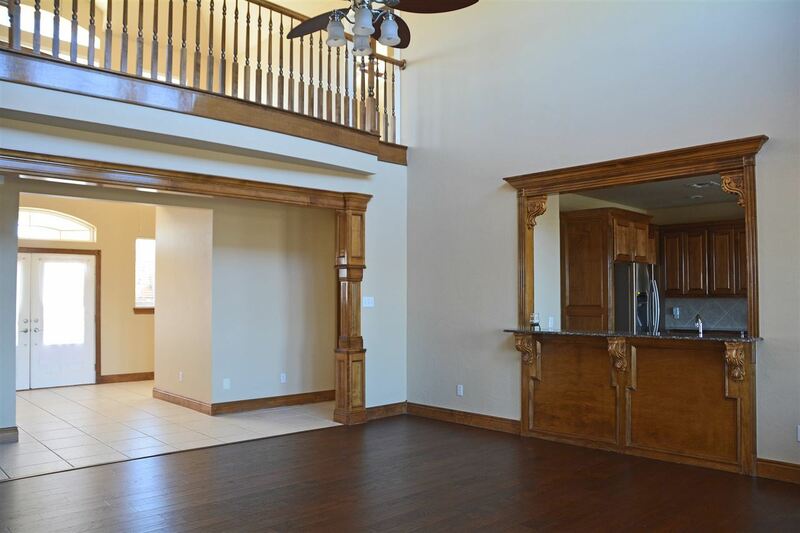 Attractive custom woodwork throughout. 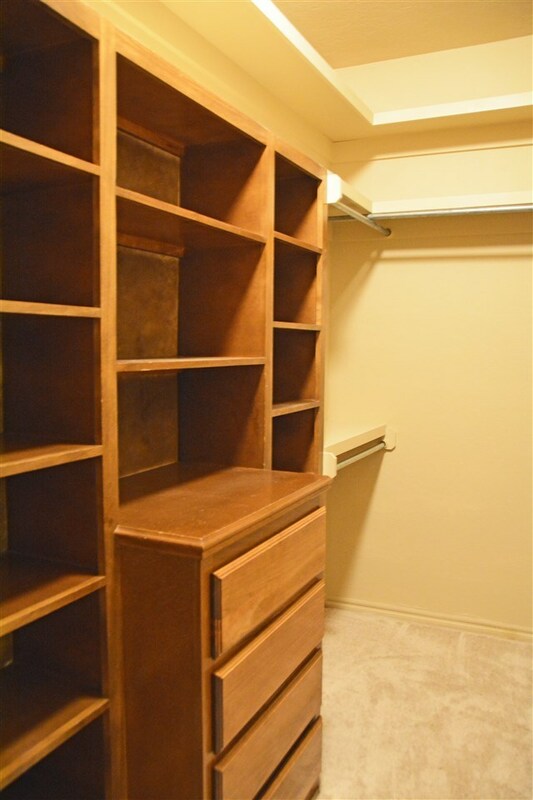 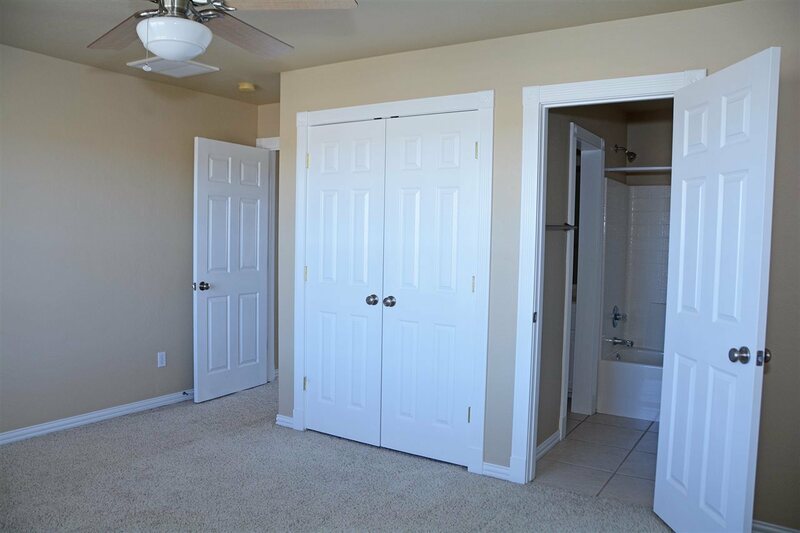 Secluded downstairs master featuring 2 walk-in closets (one is a safe-room), large master bath, whirlpool tub, and separate shower. 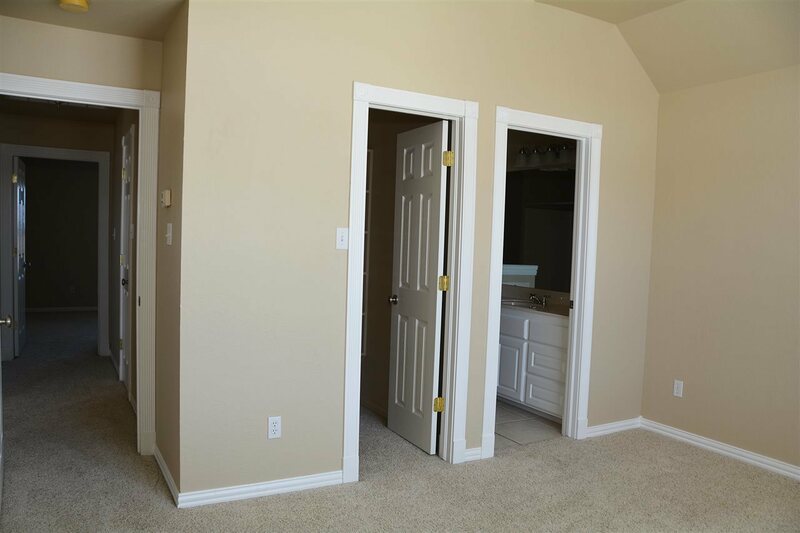 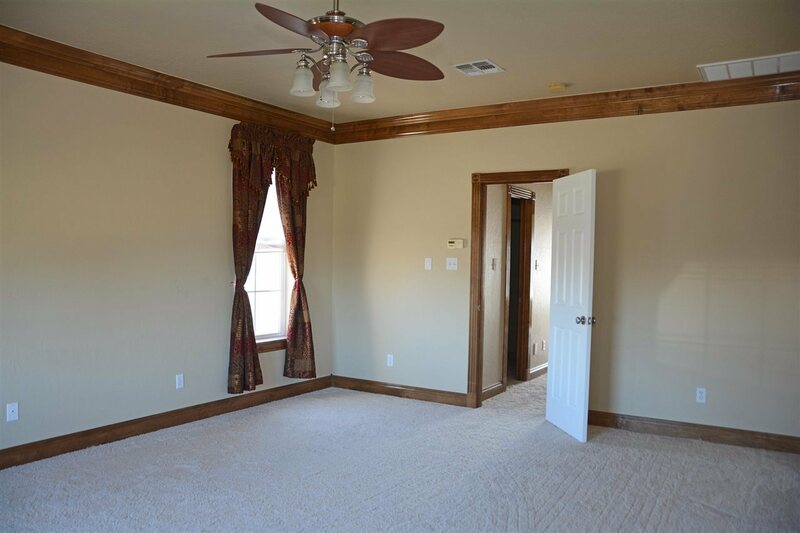 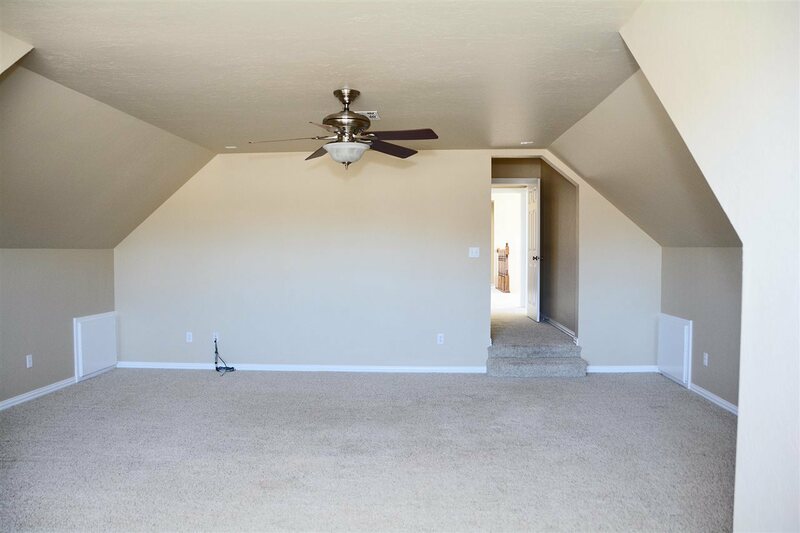 Upstairs are 4 large bedrooms all with more than ample closets, full sized Jack & Jill bathroom, huge media room or second living area. 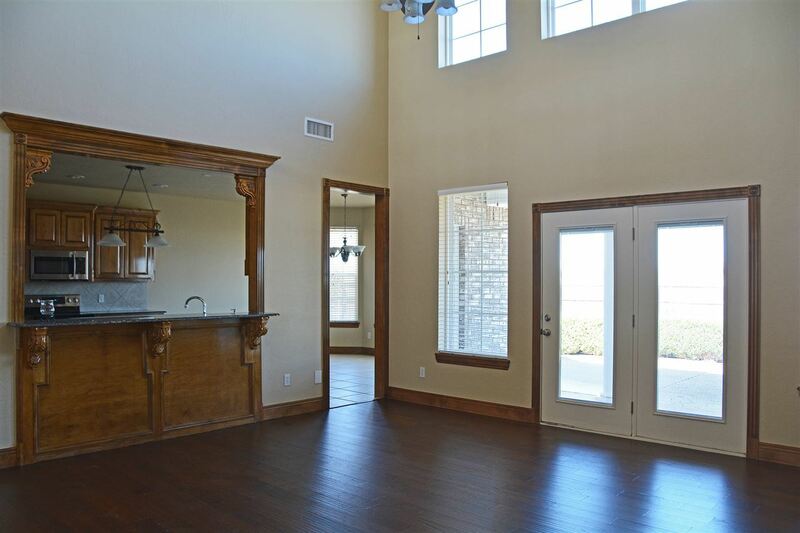 Formal dining and kitchen dining/breakfast nook complete with center island, breakfast bar, and pantry. 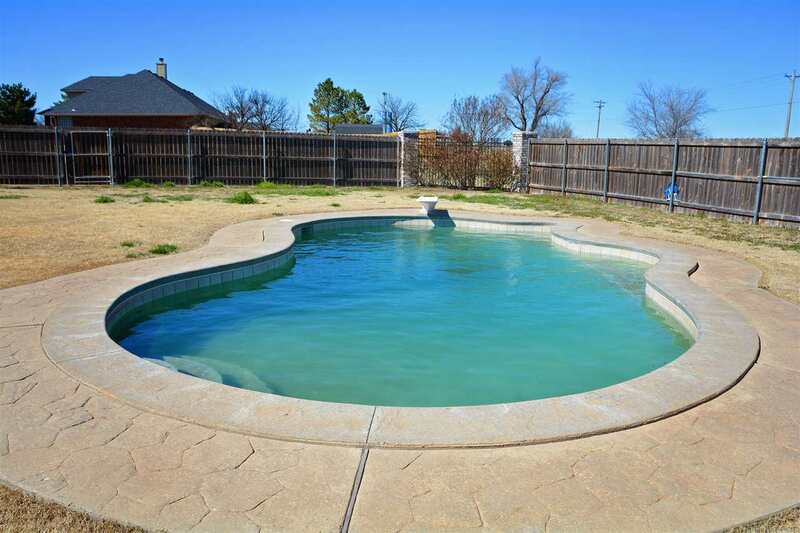 Covered patio leads to beautiful inground diving pool. 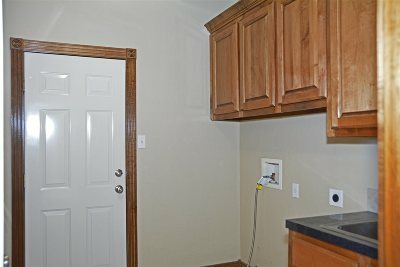 Three car oversized garage, 3 heatpumps, and three 50 gal hot water tanks. 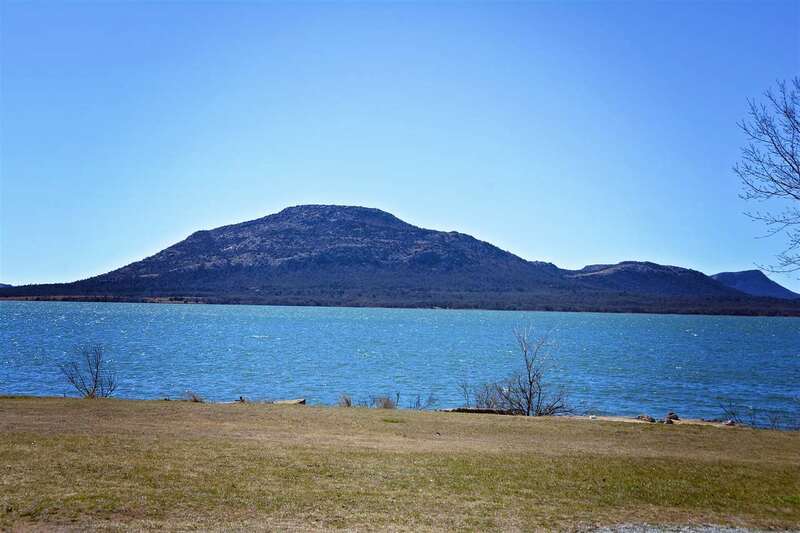 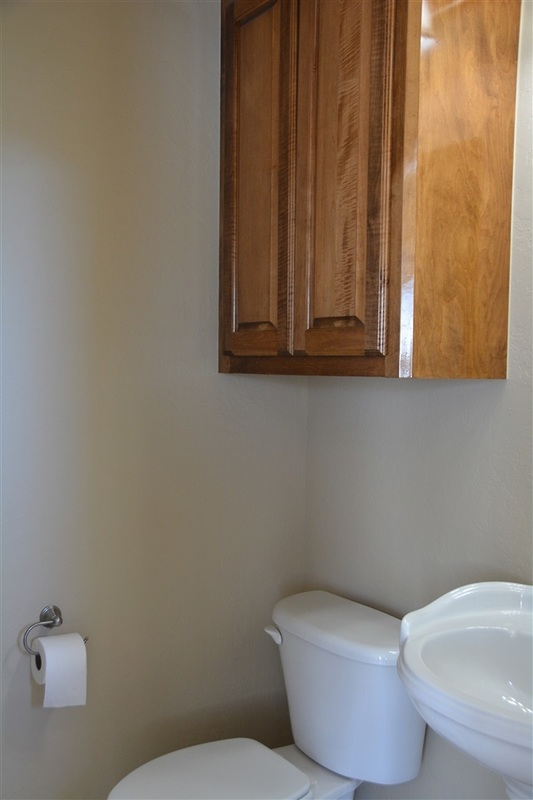 Enjoy peaceful living close to the Wildlife Refuge, fishing, boating, and popular Medicine Park. 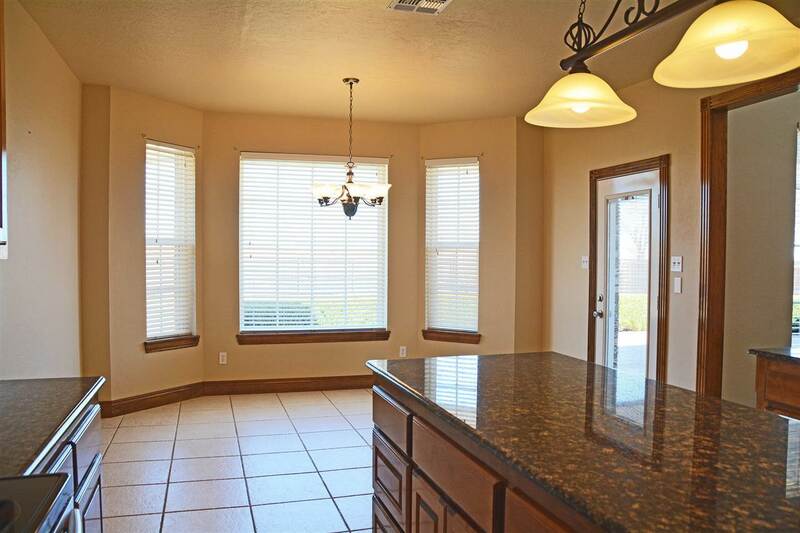 For additional information call Cindy McGuire at 580-585-1087.